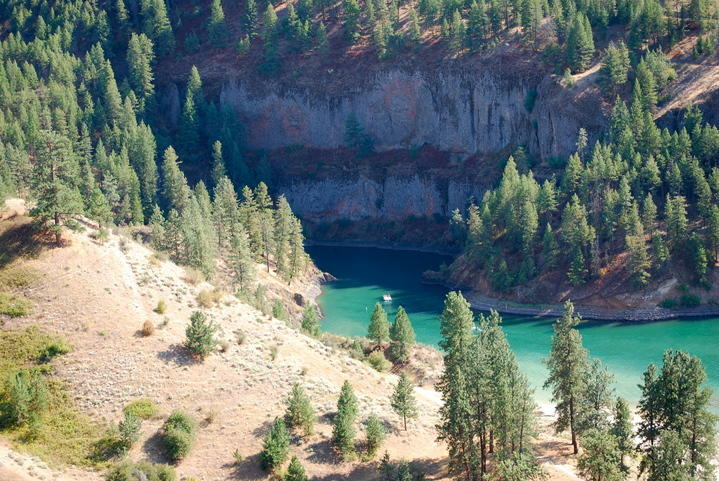 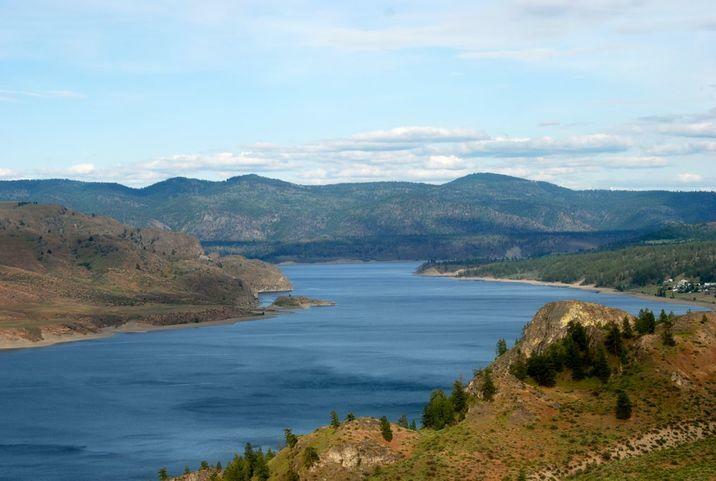 Lake Roosevelt Adventures – your gateway to SOULFUL simplicity. 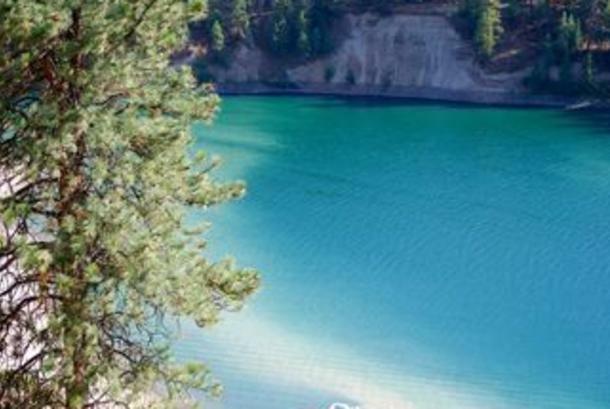 As EXHILARATING while you are exploring new beaches and cliffs, as it is REVIVING to be amongst one of the natural gems of the northwest. 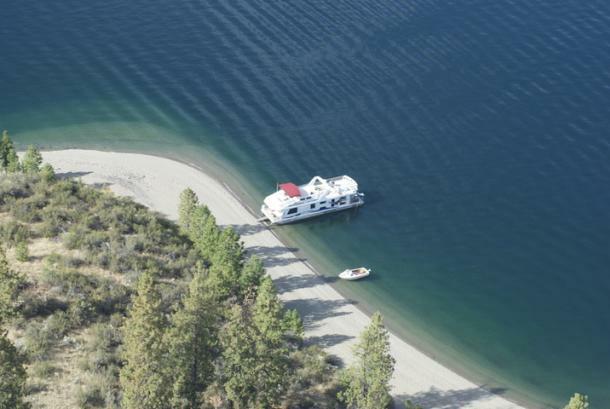 Seek out your piece of our 660 miles of pristine SAND shoreline. 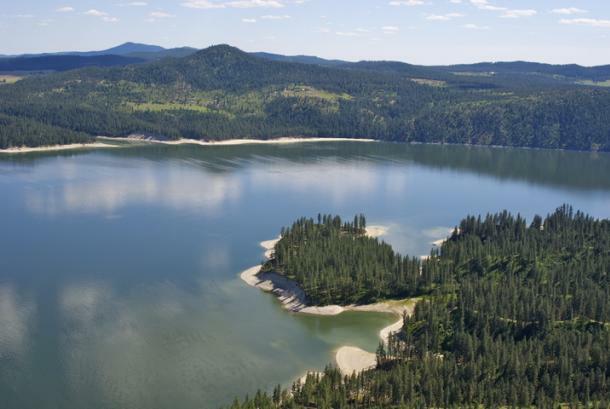 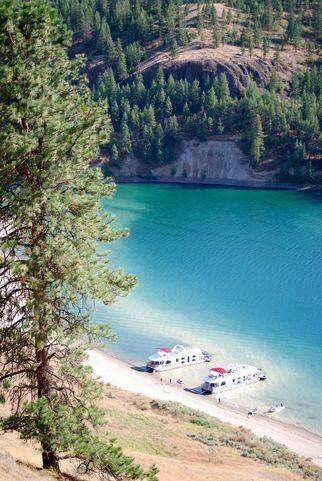 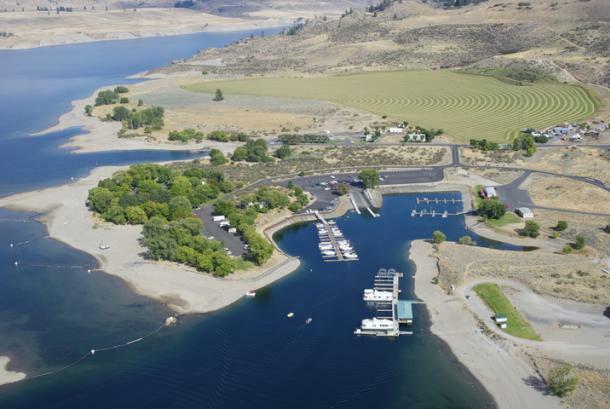 Houseboat vacation rentals available through Lake Roosevelt Adventures are an experience like none other and will make memories to last generations. Book your next houseboat vacation from 4-nights to 7-nights, and choose the boat that best suits you – accommodating up to 14 people.